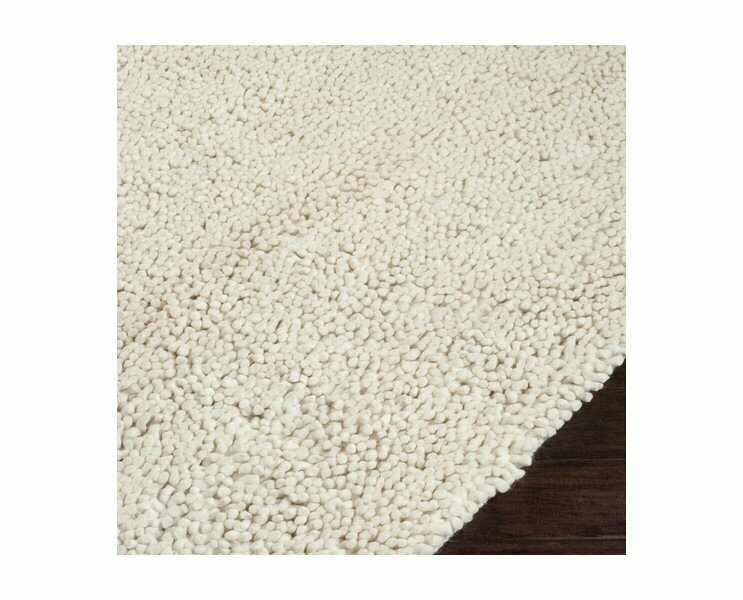 Our Aros Collection brings luxury to home...what better way to pamper yourself than to feel the rich, sensual feel of soft New Zealand wool underfoot. 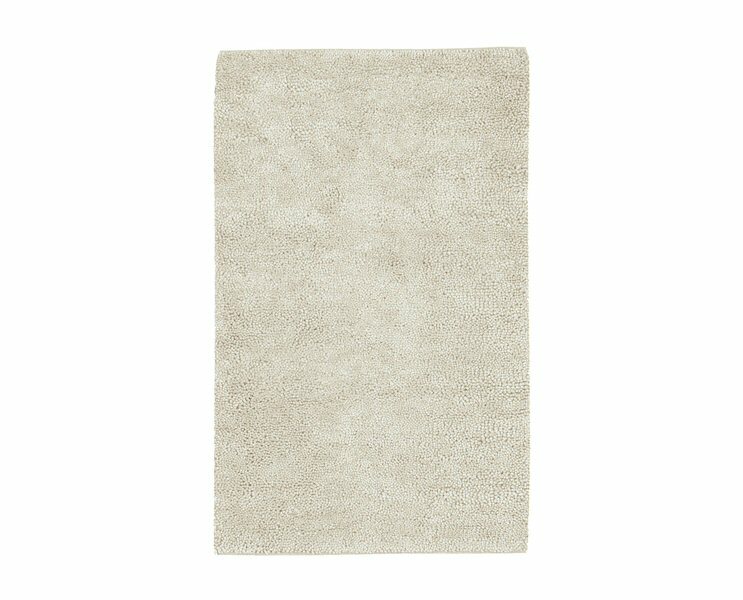 These rugs are completely hand-woven in India of 100% New Zealand felted wool. its look, and its dense quality, make a perfect center piece for any room.